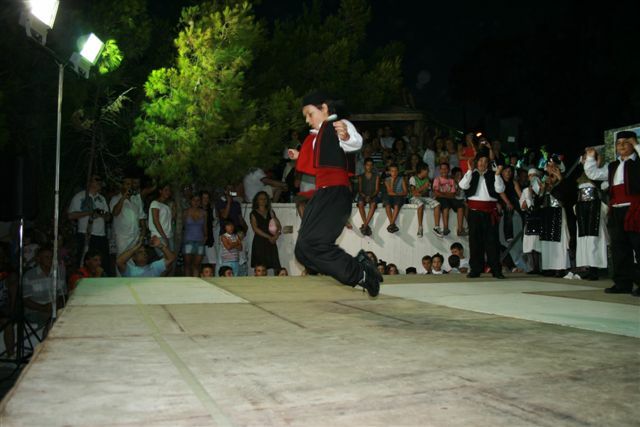 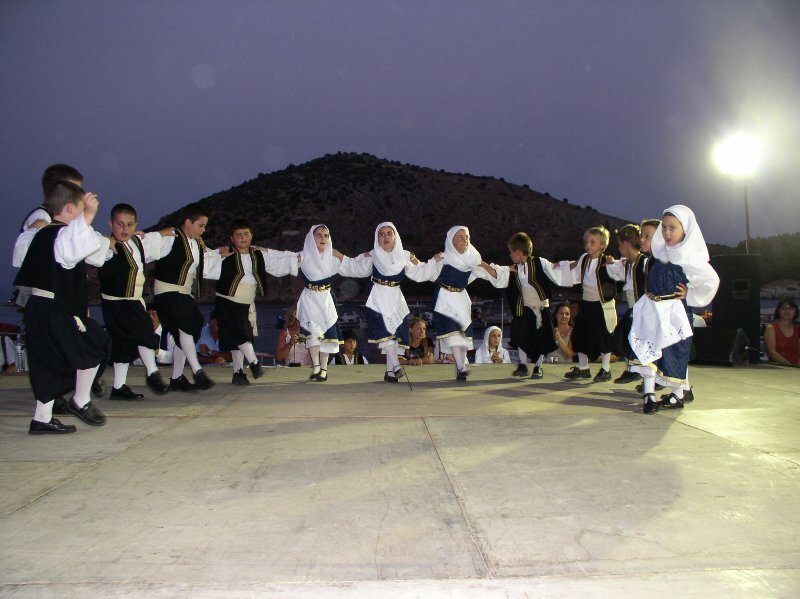 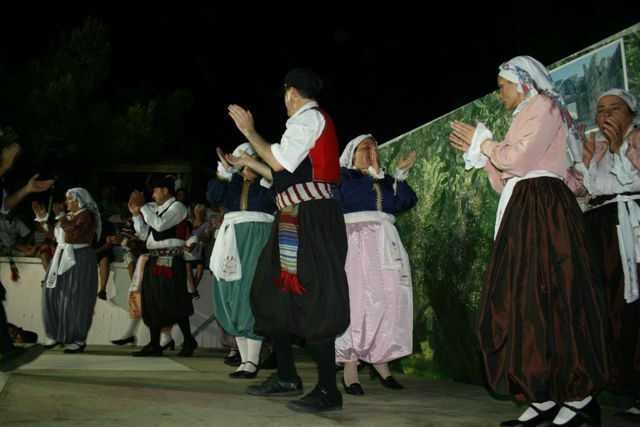 The Tourism Association, the Cultural Association and the Dancing School of Tolo, organizes the last week end of June an evening with traditional Greek dances at the port. 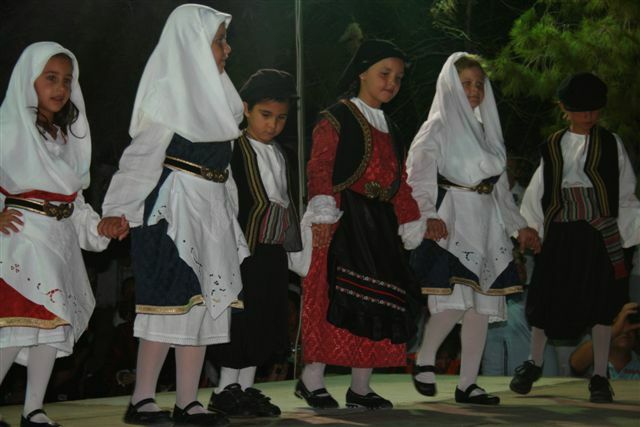 Most of the children of the village participate at the event which signifies the end of the school and beginning of summer holidays. 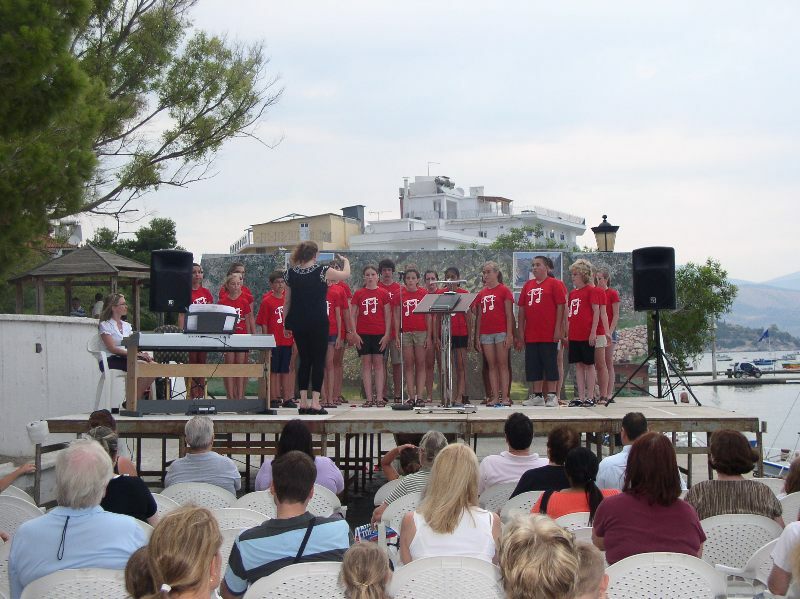 The next day the same children organize voluntarily cleaning of the beach of Tolo.